I was asked to give my testimony for others so they might not make the same mistake. Some of you may have made mistakes but you don’t have to let the past rule your present. I was just an average person living paycheck to paycheck, but I finally got it all together and retired in 1997. It was then that I realized that I only received one payment a month that was equal to one payment I received at work. This means I only got half of what I used to get. It was great being retired but hard living without the money. My friend of twenty years was experienced in “making money” the easy way. So we decided to create fake bank accounts and then cash checks. Each check was purposely below a certain dollar amount to prevent IRS from knowing. Not only did we live a decent life but we were also able to pay our bills. I only had a mortgage payment and utilities. I lived in a fairly nice home and drove and Ford Explorer. However, I knew what I was doing was wrong and each time I withdrew money, I felt as if I was being watched. Little did I know at the time that the Holy Spirit was tugging at my heart. I continued on this road to destruction until summer of 2001. That was when the FBI showed up at my door. My boyfriend’s accounts had been frozen and we were caught! After interviewing with the FBI and having a 6 hour polygraph, I endured the trials, the news and the sentence. Yes, I received 45 months in a Federal Prison Camp to start in August 2002. I endured the horrors of prison. This included passes being made at my by other women, being strip searched numerous times by the guards, and the trip back to Atlanta to testify. I never had to testify but had to stay in the Atlanta City Detention Center for six weeks. During that time, I was one lock-down and only allowed one hour for showering, reading or watching television. I walked out on November 18, 2005 and swore never to go back. I did two years of probation and then it was over. There was one GREAT thing that happened to me and maybe that is why I went. 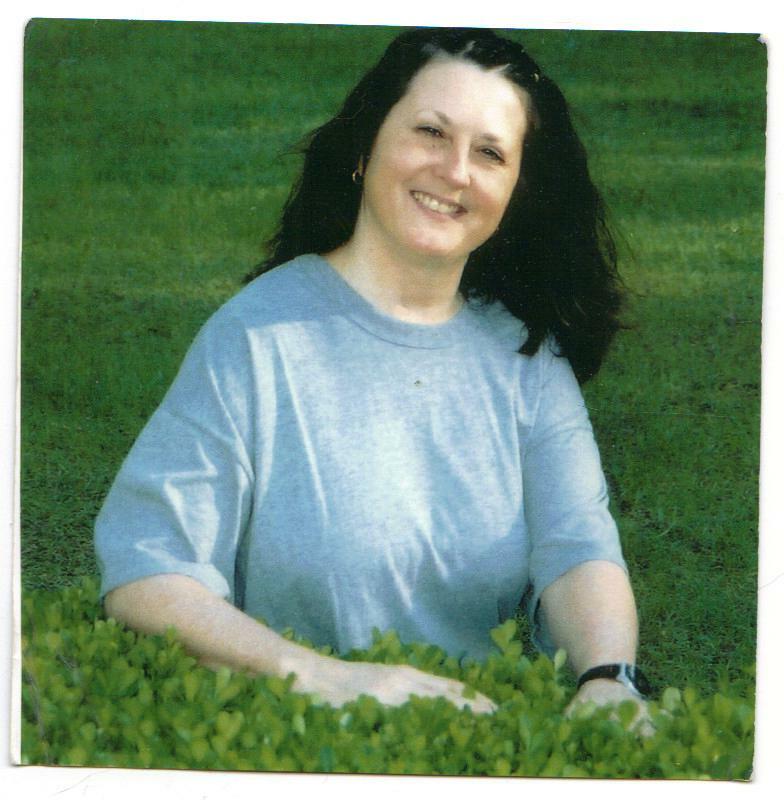 In 2004 I was baptized by the Prison Ministry as I had found my way back to the Lord. My Bible is worn as I have never put it down and seem to hunger for more of His words. The Lord has been good to me, as He took me back after I had strayed more than once. Once you are His, He will never let you go. If you are feeling unworthy and soiled, Jesus will clean you whiter than snow, dry you off and put you on the right track. This has been one of the hardest lessons I have learned. I’ve also learned that Jesus loves me and died for my sins. It was because of my sins that He suffered on the cross. Jesus has forgiven me and He forgives you too. The Lord created you and knew you before you were born. I encourage you to stand up tall and come back to Jesus. He is waiting to hold you in His arms and make the pain go away. Forgiveness is a great gift. I have learned through all of this that if God is for you, who can be against you. I have learned never to judge someone else for the wrongs they have done. I know I am forgiven so I can forgive others too. I hope that the Lord takes control of your life and you never have to look back. It is not easy but God said that you do not have to do it alone. God has set you free and you are free indeed. This picture was taken of Kathy while in prison camp. She served 39-1/2 months of a 45 month sentence. That is a wonderful blog, Kathy! A story like that can be pretty painful to tell, but sometimes it is a way to reach out to others, and God uses it to ‘convict or to even to comfort those in pain. I was in pain last night, and you struck a chord in me this morning! 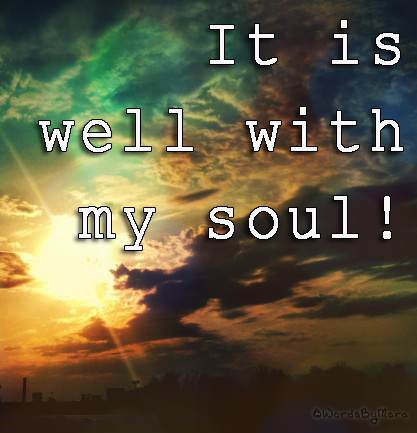 Combined with Scripture, this blog will serve to keep me closer to God and Jesus! Thank you, Kathy! !